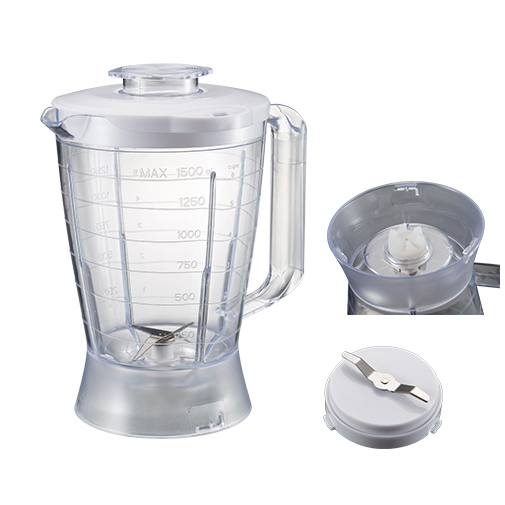 YX-903 2 in 1 1.5L Plastic Jar Food Blenders with grinder are our new arravial as well as top sell models. 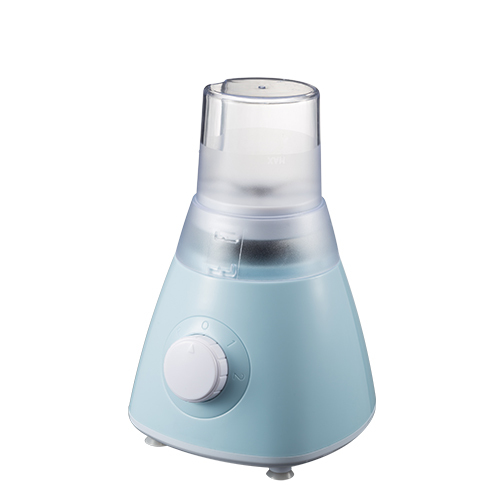 Our YX-903 Baby Food Blender has a new jar design, which is very similar with Philips style. 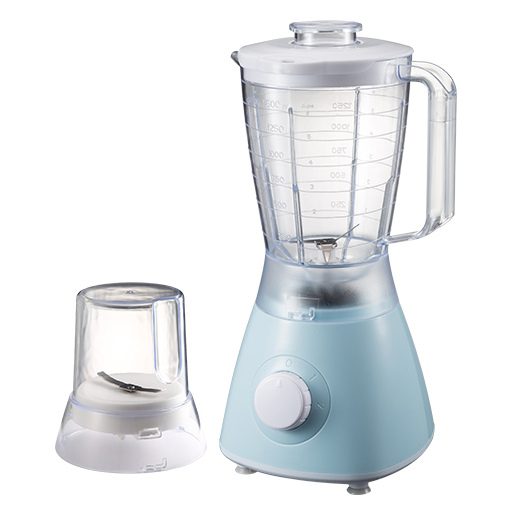 If you are in search for new design, hot-selling Food Blenders that will quickly capture your local market share, our YX-903 kitchen Rotary Switch Food Blenders is the perfect choice. 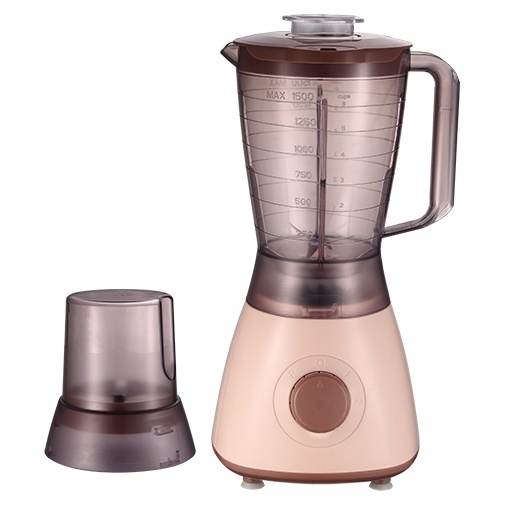 Since its superior design and reasonable price, YX-903 Electric Food Blenders are popular with our customers all over the world. 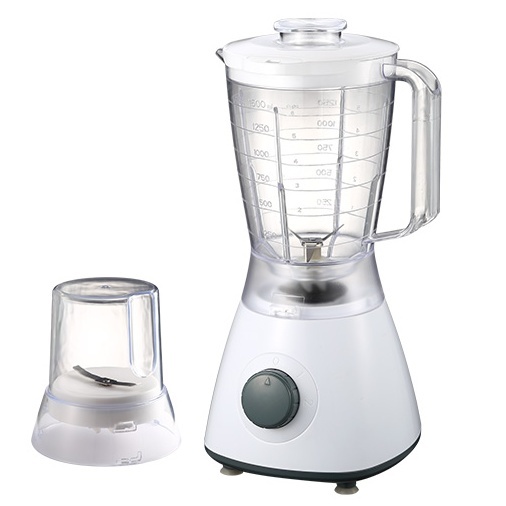 Looking for ideal Kitchen Food Blender Manufacturer & supplier ? We have a wide selection at great prices to help you get creative. All the Baby Food Blenders are quality guaranteed. We are China Origin Factory of Rotary Switch Food Blender. If you have any question, please feel free to contact us.